What a short notice! But the long waited update is finally here with the following features. 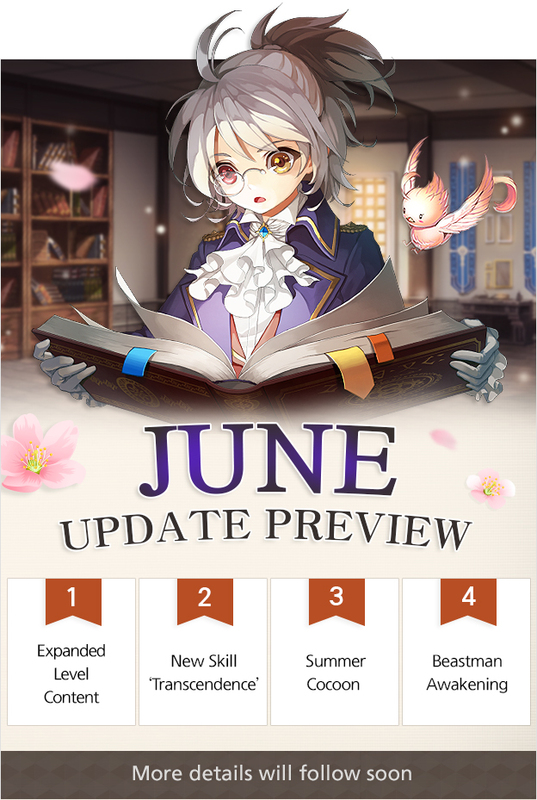 And with the update new events and features will be followed, so stay tuned!